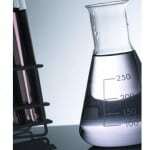 ReAgent have renewed their contract to be a Corporate Partner of The Science Museum for another 12 months. We join this ground-breaking institution on their mission to encourage the thinkers of tomorrow to learn more about the science that surrounds us every day. What is The Science Museum? 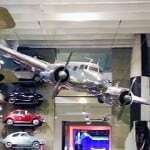 Based in London, The Science Museum is a major museum that hosts a world-class collection of scientific achievements, interactive exhibitions, and breath-taking experiences. 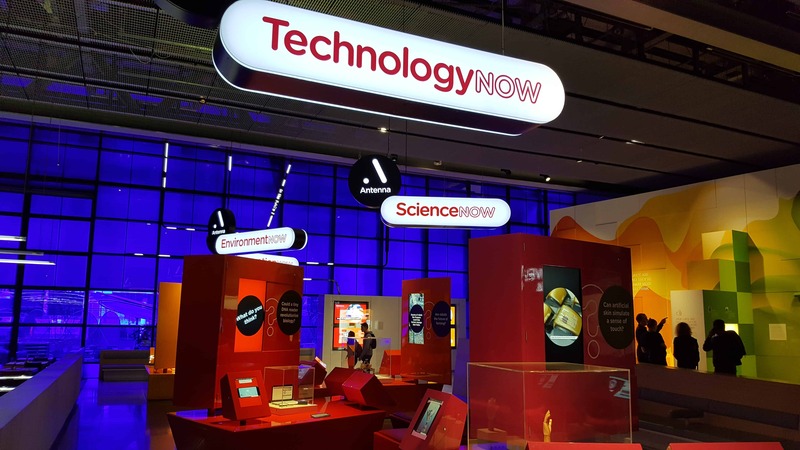 Officially established in 1909, The Science Museum has been inspiring futures for nearly 109 years by creating an immersive experience that showcases the wonders of science and technology. From the history of mathematics and the landscape of space, to the impact the digital age has on our lives, the museum explores every avenue of science and technology in an invigorating display. 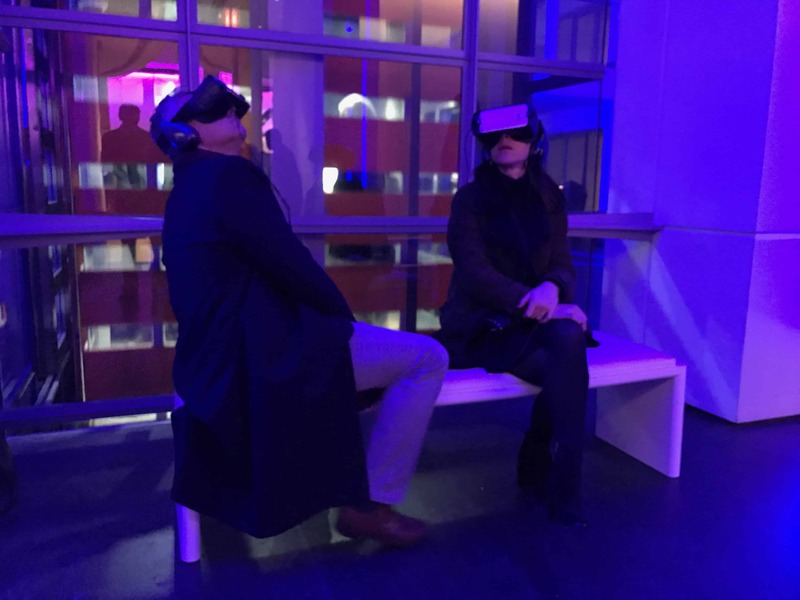 One of the Science Museum’s tools for an immersive experience is state-of-the-art VR headsets. They even give you the chance to experience a 360° trip to outer space! We are excited to continue supporting the home of human ingenuity as it embarks on its mission to inspire creative-thinkers of the future. We sponsor The Science Museum to support the scientific community and to encourage people to learn about science. In the past, we have been lucky enough to receive invitations to a variety of exhibitions, including the opening of the new Winton Gallery, Our Lives in Data, and the Manchester Science Festival. 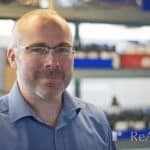 By aligning ourselves with this ground-breaking institution, ReAgent are helping to bring some of the most important discoveries and topics of human history to the public consciousness. 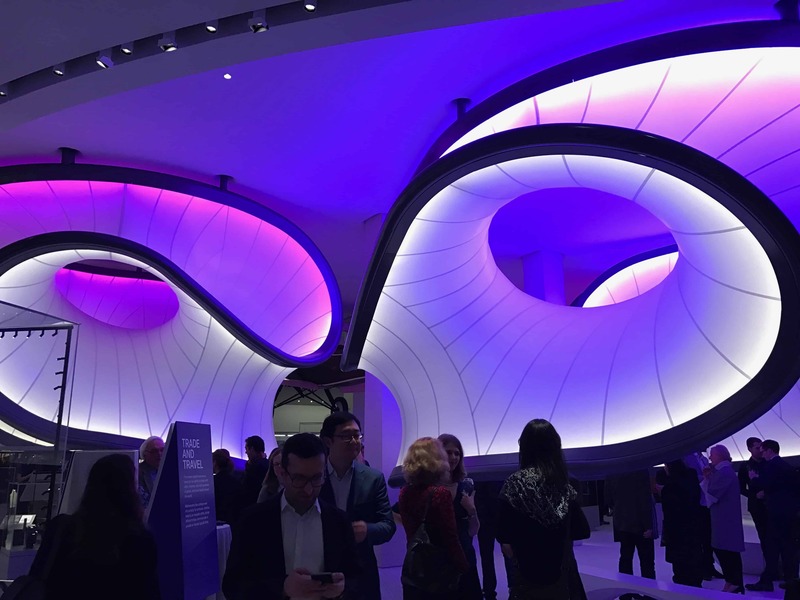 In 2016, ReAgent were invited to the opening ceremony of one of the Science Museum’s new permanent displays. Mathematics: The Winton Gallery is inspired by aeronautical engineering, and explores the history of mathematics. ReAgent join a mass of globally recognised companies to form a consortium that works to support The Science Museum’s continual growth. With funding from its corporate partnerships, The Science Museum is able to continue inspiring young talent, reaching international audiences, and inspiring thinkers of tomorrow to get involved with the incredible scientific and technological innovation happening all around us. In summer 2016, we were invited to attend the Science Museum’s exhibition ‘Our Lives in Data,’ which explored how ‘big data’ affects the way we live. ReAgent are proud to support and be a part of something so inclusive and ground-breaking. To learn more about what The Science Museum are all about, and to book yourself a trip to its inspiring halls, visit their website.